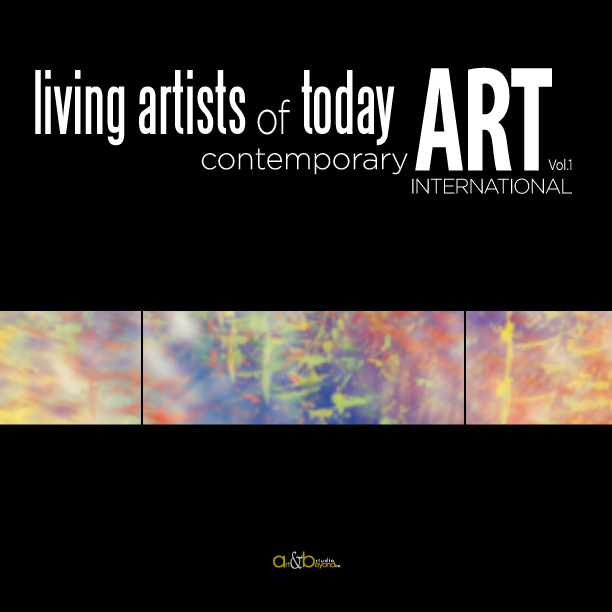 Please complete the Living Artists of Today. Contemporary Art, Vol. III Entry Form below, after you click submit you will be directed to the payment page. Once you have your images ready, please email them (in zipped folder under 10MB) or we can provide you with FTP access information. If more then one category you have to choose additional Two page Spread at the payment stage. 1. Word document (saved as .doc) with your short biography in a form of an essay or a critique up to 400 words including your contact information and website. 2. Up to 5 images in 300 DPI saved as JPG or PNG in size 5”x7” or larger (to send more images please read information under Payment Selection). 4. List of artwork in word document (saved as .doc) must reflect the image file name and the Title of the artwork including medium and dimensions of each artwork supplied for the competition to be published. 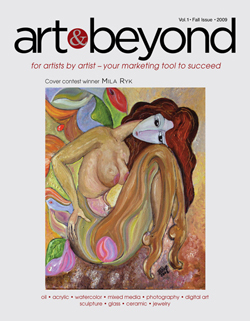 I will send submission by email to mryk@art-beyond.com as a zipped files (in one or more emails) with my Name and Competition category in the subject line. I will upload my submission on to www.sendbigfiles.com as one zipped file named as my Last Name and my Name and the Competition Category in the subject line. I will notify you by email to mryk@art-beyond.com or phone 847-581-0518 when it’s uploaded. I would like to upload my submission by FTP. Please provide access to my email submitted above. Book Competition Entry Fee is $365.00 up to 5 images for additional images please ad $7.00 per image (no more then 10 images can be send).